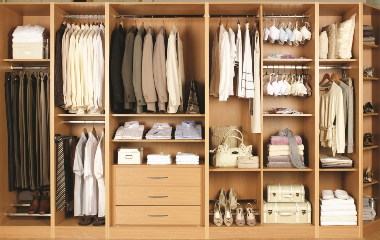 We listen to your ideas to create your ideal design, creating storage solutions tailored to your specifications and needs Wardrobe Furniture Specialist, we design, supply and fit; Bedroom Cabinets, Sliding Doors, Office Furniture & Kitchens. 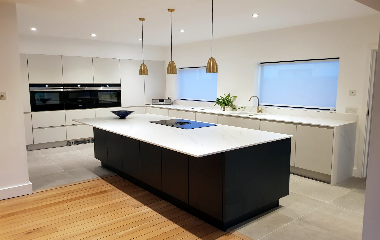 If you are looking for a professional design and installation company in Southend-on-Sea or any of the surrounding areas in Essex look no further than Apollo. We treat every customer with total respect and work towards a very high professional standard. Your total satisfaction is very important to the success of our business. Ready to be inspired? Please take a look at our portfolio, from the first drawing to the installation we are all in one service, your project from start to finish all from Apollo. Beautiful Creations Outside and Organised Inside. 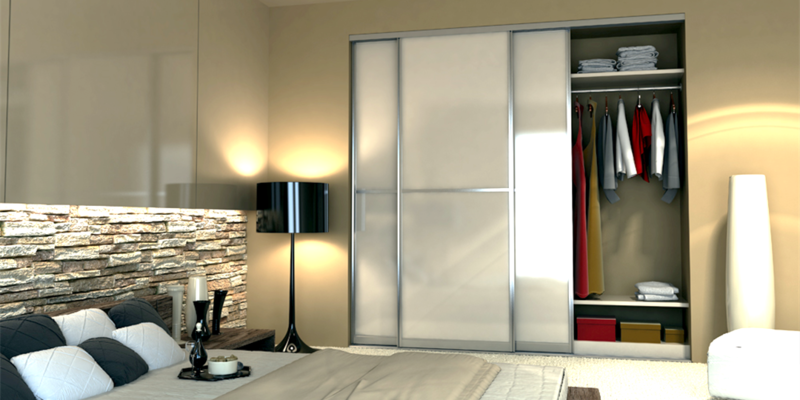 Choice of styles and our designer can guide you find exactly the right fitted furniture for your ideal bedroom design. We offer an all in one service, including any building and decorating, all by Apollo. 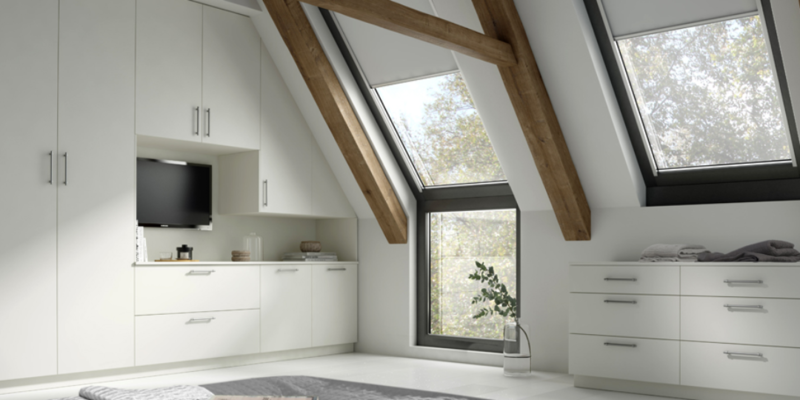 Whether you are looking for someone to fit out a loft conversation or just have an awkwardly angled ceiling or corner. 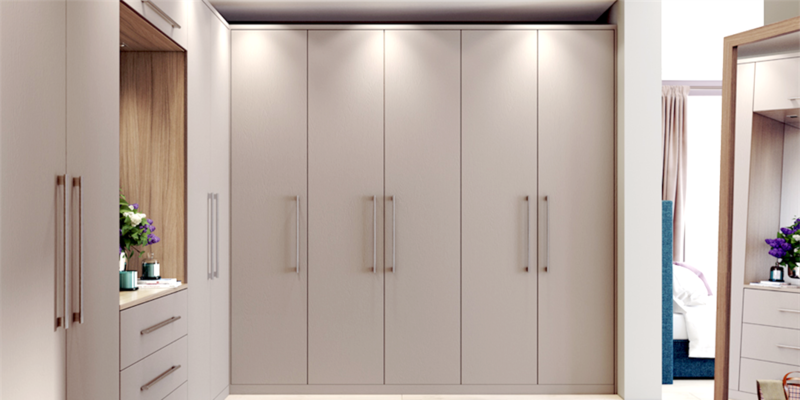 Apollo can make wardrobes bespoke to fit, doors or sliding doors can be made for your space, perfect solutions, not problems. 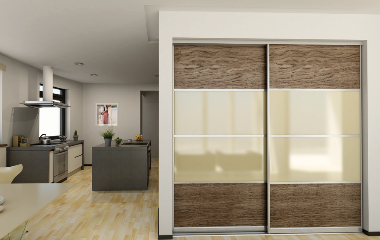 Looking for a suitable sliding door solution? Apolo will have the answer with designs for Bedrooms, Bathrooms, Living Spaces, Offices or even your garage. Choose from different colours and finishes or Glass to suit your ideal style. 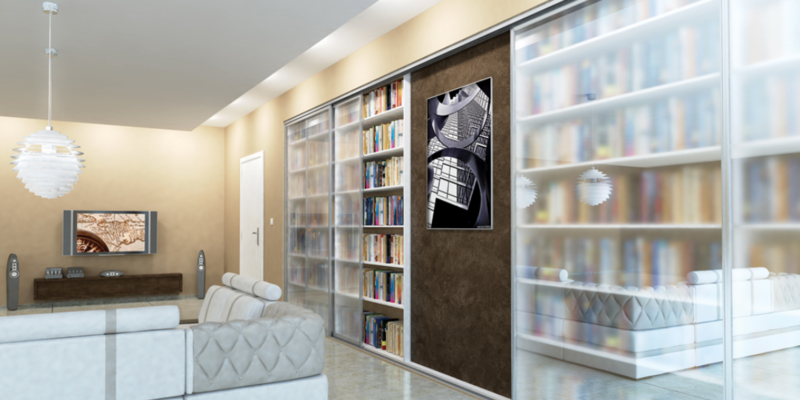 Make the most of your storage space with our designed and purpose made fitted library and fitted bookcases that show off your books in a choice of styles. Unique Fitted Furniture that’s Bespoke Luxury, Modern or Classic. 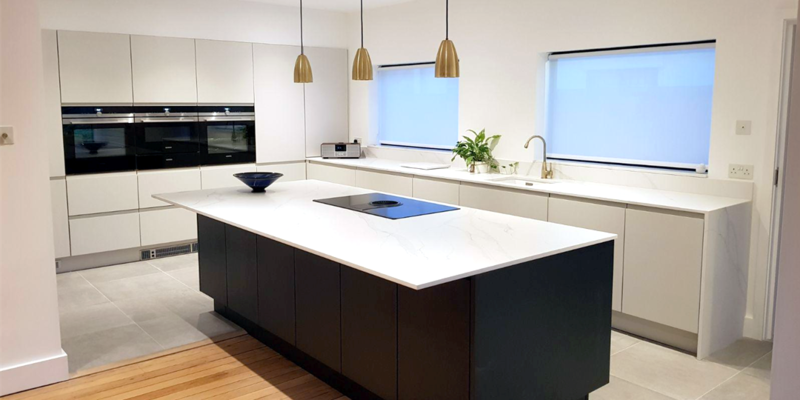 Discover our fantastic range of fitted kitchens, designed expertly fitted from start to finish. Amazing range of Appliances, Doors Worktops all from our independent showroom. Award-winning service, innovative use of space, we can do it all.